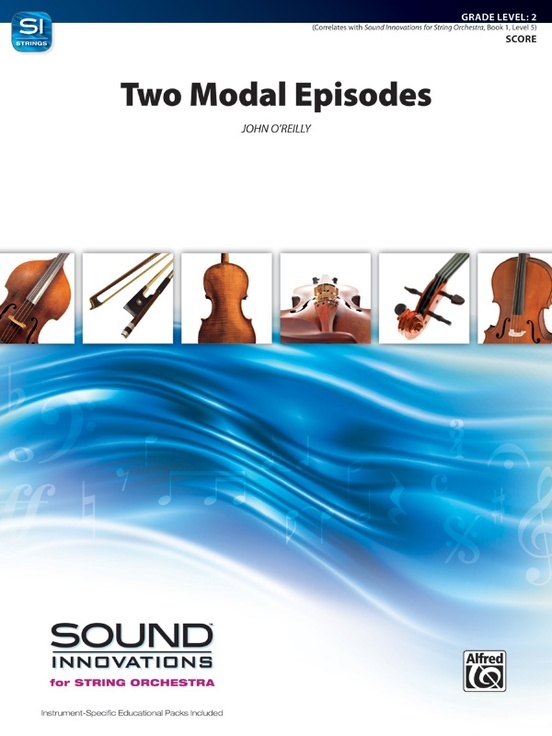 Explore two modes, first in a chant-like E Aeolian section reminiscent of early Medieval music, followed by a dance-like G Mixolydian section. 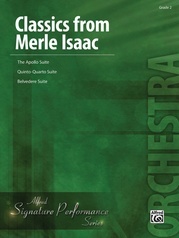 What a great change of pace that includes dialogues between parts of the orchestra as they move through less familiar modes! 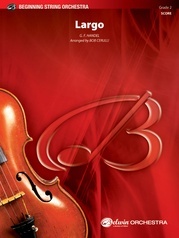 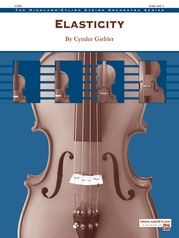 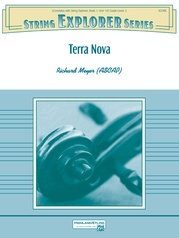 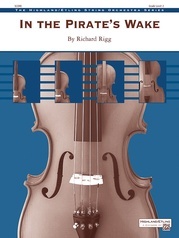 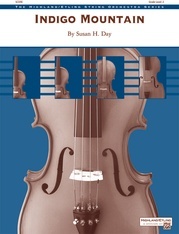 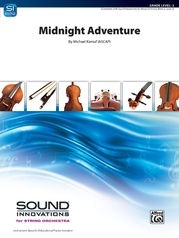 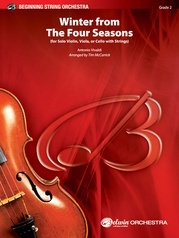 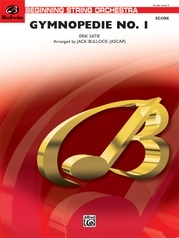 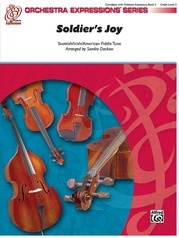 Correlates to Sound Innovations for String Orchestra, Book 1 Level 5.